Visiting the Payneham Road Dental Centre at St Peters is now easier with the opening of our new carpark! You can access the carpark from Payneham Road (driveway to the right of the Dental Centre) or from the laneway off Winchester St. 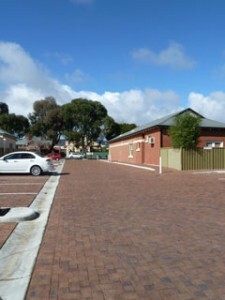 The carpark also features two disabled parking bays.